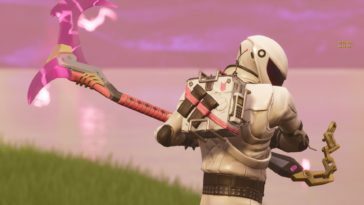 Overtaker Fortnite Skin Wallpapers for Your Browser! 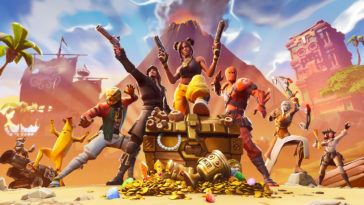 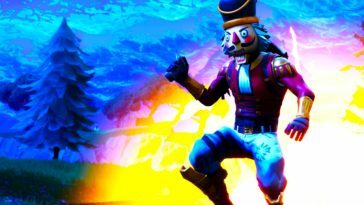 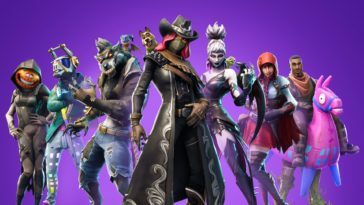 Calamity Fortnite Wallpapers – Best Fortnite Experience! 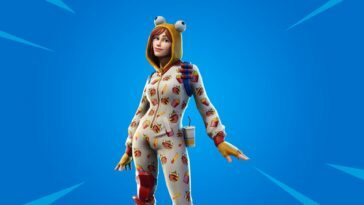 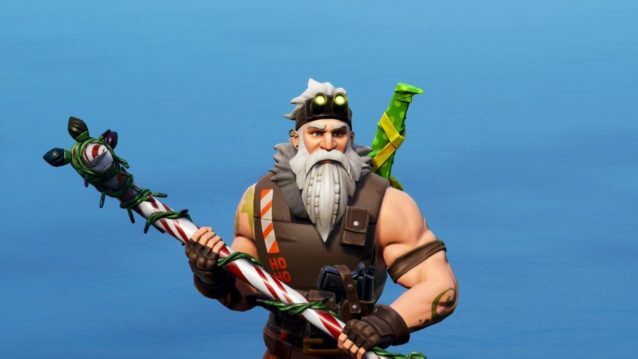 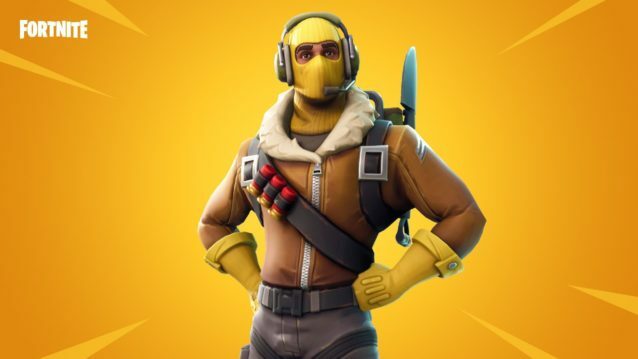 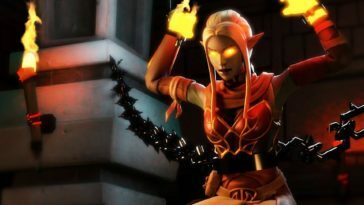 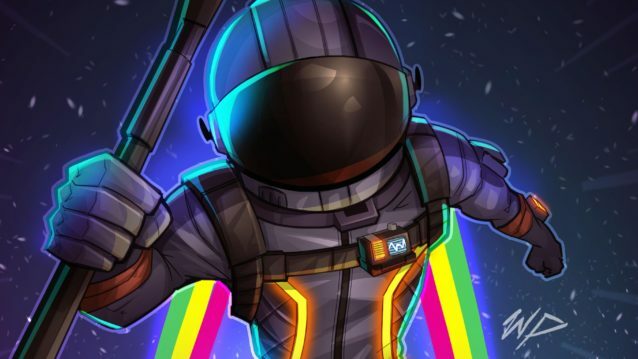 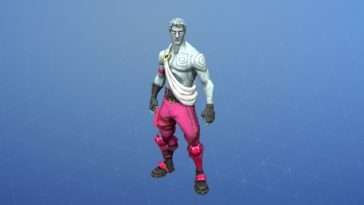 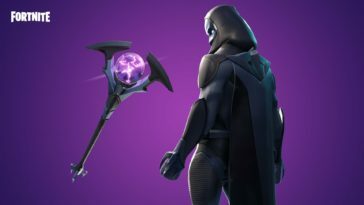 Love Ranger Fortnite Skin – Get Ready for the New One!